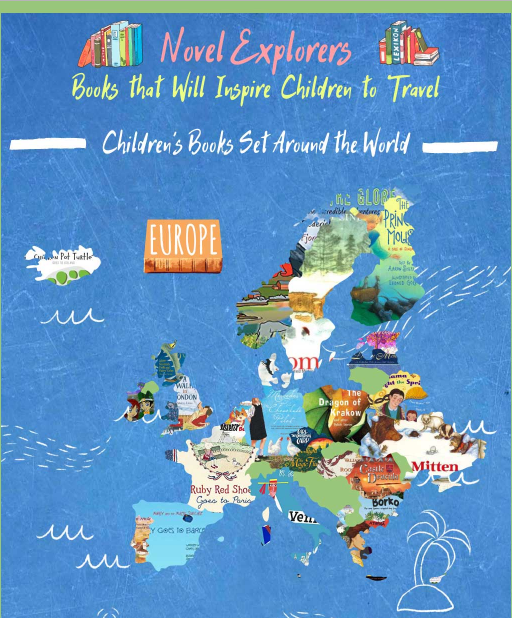 Specialist travel company Wayfairer Travel have produced a Novel Explorers map which is a fantastic guide to children’s books set around the world that will inspire your little ones to explore the world. This beautiful map of children’s books is the ultimate travel inspiration for children. The map includes tales of travels, history, and culture from many different countries around the world and is beautifully presented in a colorful map using the covers from each of the books. The guide also pulls out a few of the very best books and provides further information on what children and parents can expect from these tales. You can view further information about each of the books included on the guide on the Wayfairer Travel blog and you can view the spectacular map in the graphic below.